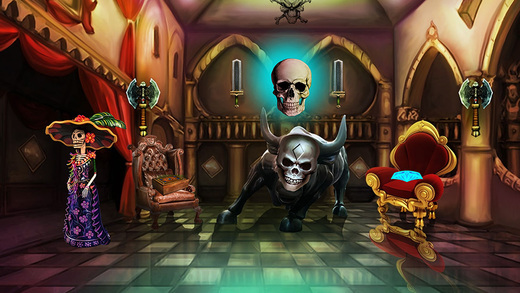 478th-Rescuing the Queen is yet another adventurous point and click type new escape game developed by ENA games for free. Visualise a situation that your countryâ€™s Queen was captured and locked in a mysterious place. Now it is your responsibility to rescue the queen using your brilliance. As it was a mysterious place, you need to be more cautious about your life for saving the queen. 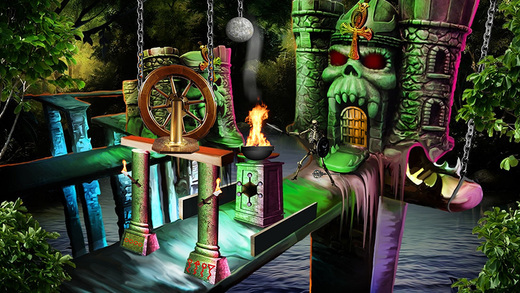 There is no doubt that surely you will rescue the queen by tackling all the hurdles through solving the puzzles. Have more fun and feel it fantabulous daily by playing new escape games daily. Good Luck and Best Wishes from escape games.